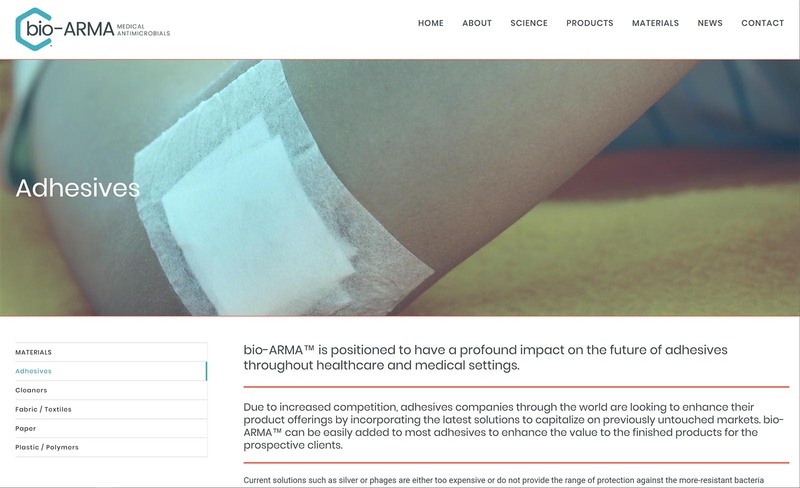 Bio-ARMA manufactures anti-microbial disinfectants and medial products. 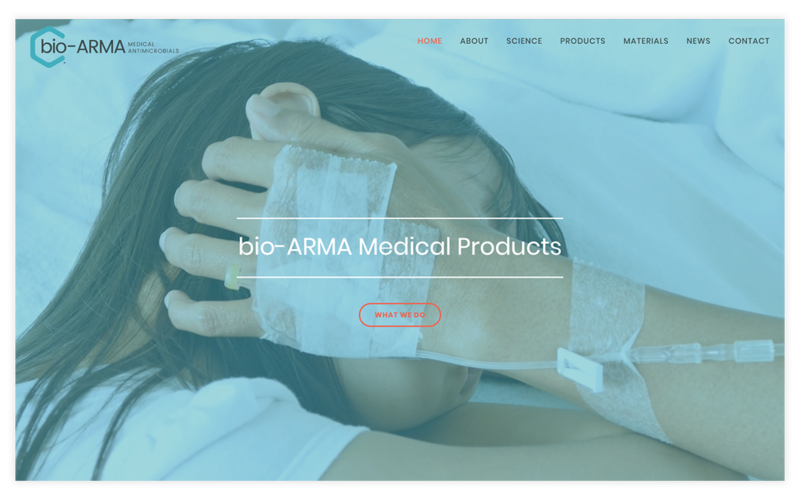 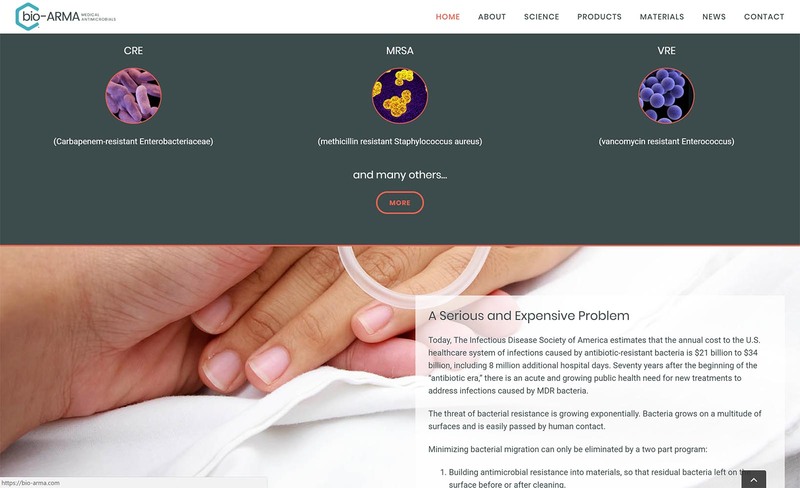 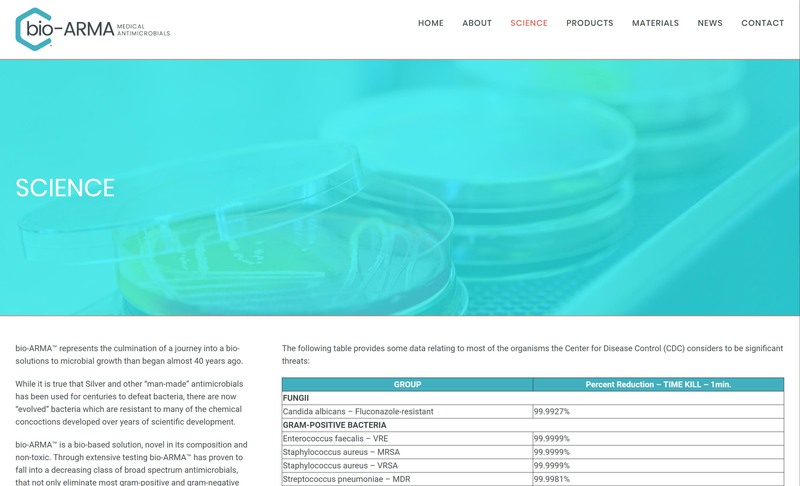 They needed a website that spoke to both the commercial sector that is their main market, but with a strong medical brand that also connects with the hospitals, doctors, nurses and other professionals that will be using the products. 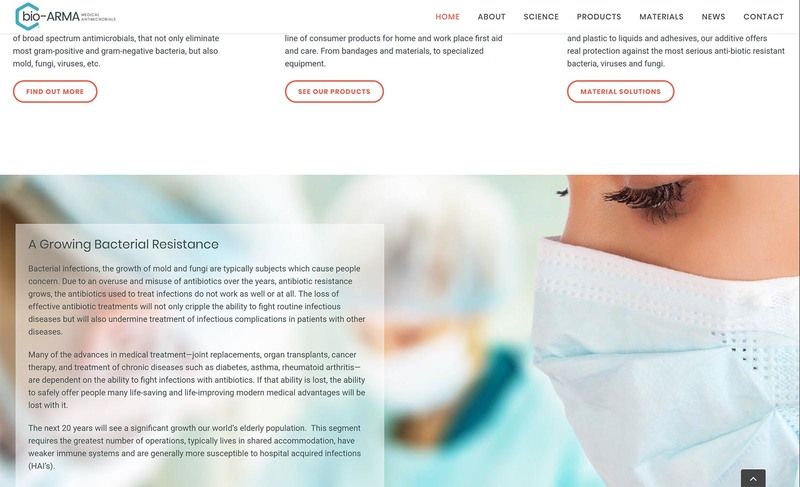 Big Picture Communication generated a medical-themed medical brand aesthetic – colors, fonts, imagery – and created a website the caries the authority they required to break into a highly-professional industry.